Here are some of the reasons why our patients continue to choose us for their eye care. It’s not unusual for our staff to know everyone by name, because building relationships with our patients and our local communities is central to what we do. We make it our business to get to know you and your pain points. That’s why we dedicate a full 30 minutes to each consultation. Learn about our 360 degree eye consultation. We love being independent. It means we can truly put you and your eyes first, without commercial obligations getting in the way. We source the highest quality products from around the world with the primary purpose of helping you see the world more clearly. 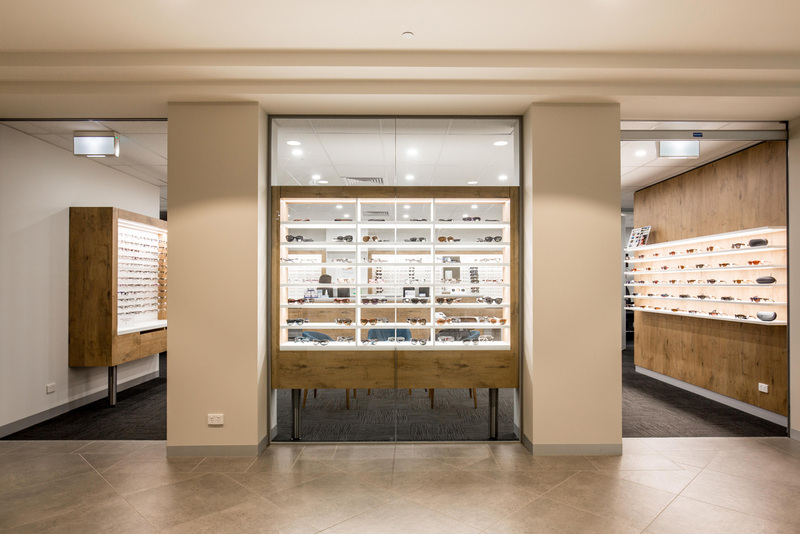 At Acuity, you will most likely see the same optometrist today and in the years to come. This allows us to closely monitor your vision and pick up on even minor changes over time. We invest in the latest eye care technologies to aid us in the assessment of your eyes and the early detection of eye health problems. We feel privileged to look after several generations from one family. So bring in your kids, parents, grandparents, neighbours and friends! Everyone is welcome. We care about your general health and well-being. Working closely with other health-care professionals allows us to provide a more holistic and personalised eye care service. We invite you to experience the Acuity Eyecare difference too.